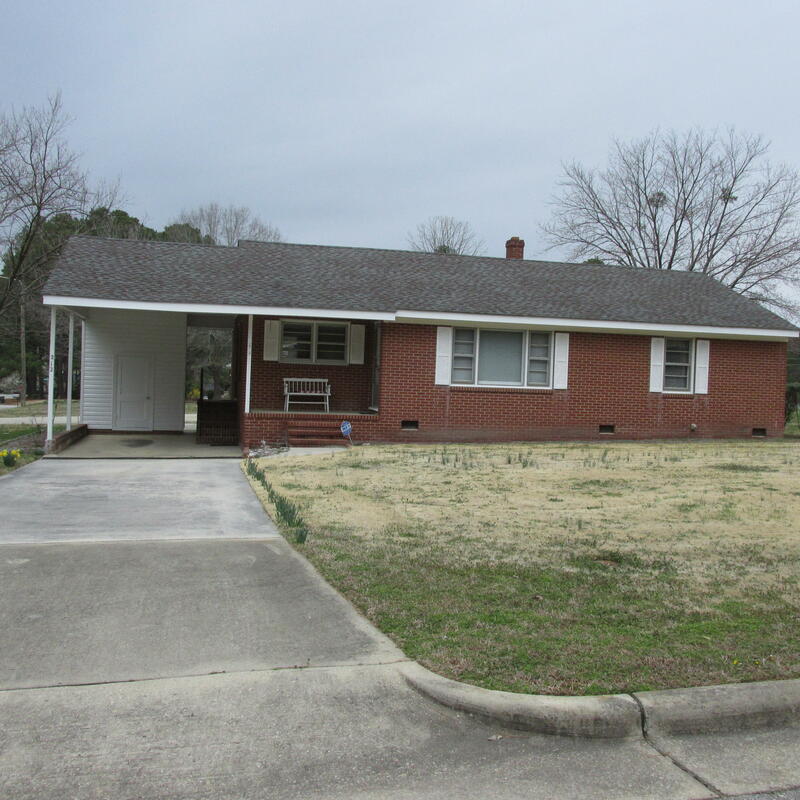 Brick home with carport on a corner lot. Interior freshly painted. Insulated walls and ceilings in 2009. Awesome wired workshop with 722 sf. Has a sink and cabinets. lot 100 x 200. dog run, blueberries and blackberries bushes.